It is no lie that coffee is a vital part of the diet. I mean what else are you supposed to have when you wake up on a Monday morning!? 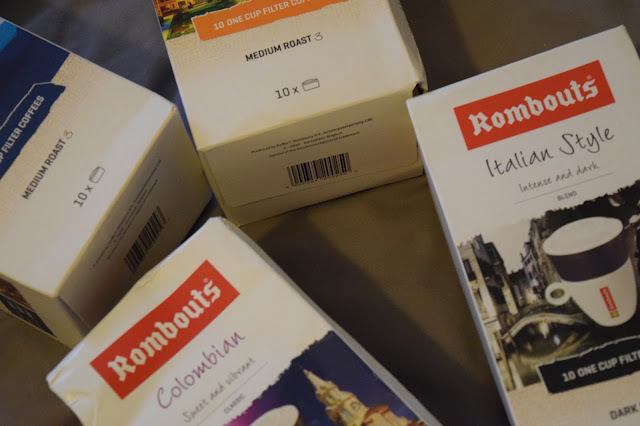 Rombouts Coffee* is definitely the way forward. They have recently revealed a new look for their easy-to-brew one cup filter coffees. That's right, instead of worrying about whether you will have too little or too much coffee in your cup, Rombouts have got you covered. Simply pop one of the filters on top of your coffee cup and pour hot water over it. It is that simple! 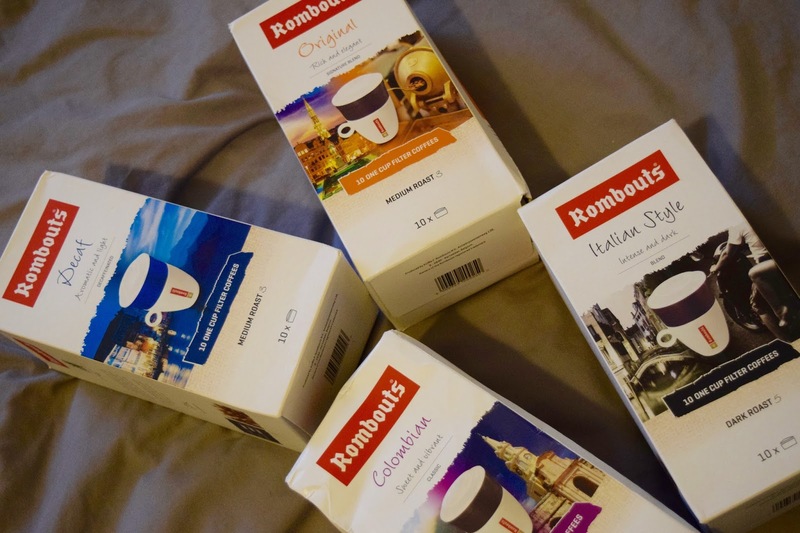 Rombouts is family owned and run coffee company, dating back to 1896 in Belgium. They have been sourcing, roasting and supplying great coffee to the UK for over 50 years. The One Cup Filter was invented in 1958, now one of its best known product lines and do not worry, you can get it in most supermarkets! The range features Original, Italian Style, Colombian and Decaffeinated options, and I must say, I am loving them all! You can now get your own pack of 10 filters, with a reusable lid, for £2.70 for the pack. Coffee does actually have some health benefits, despite what some may say, it can help to prevent liver disease, reduce the risk of colon cancer and also aiding sporting performance. It is the perfect time to add coffee to your healthy lifestyle. I have loved drinking the Rombouts coffee and it is definitely my go to for taking to work and having in the mornings to get my day started. They are so easy to use and the flavour is amazing! I feel like I get the perfect amount of coffee after a few minutes of letting the water run through the filter. I highly recommend these for their ease of use and the great flavours you can get! It makes a great difference to your standard cup of coffee. Autumn and Winter have got to be my favourite seasons. I love when Autumn hits and there is crisp air with a slight chill. Winter is great for getting cosy and warm by the fire. Evenings watching films with popcorn and hot chocolate are the one. What are you going to do this Autumn? I can say it till I'm blue in the face but snacking is my weakness. Always. However, I've been very mindful of it lately with having my job quite intense for a week, making sure I was eating the right foods and I've been fortunate enough to have tried some new and exciting snacks recently! 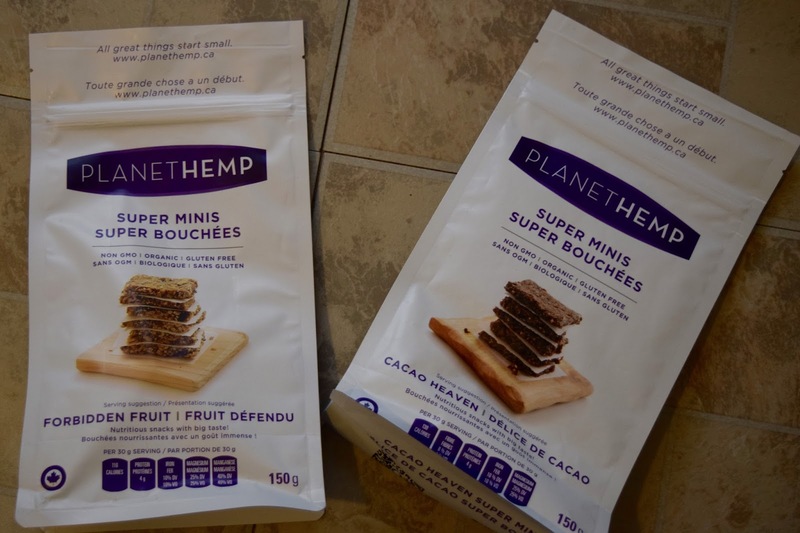 The first snack I have been loving is from Planet Hemp with their Hemp Snacks*. They are Super Mini Bouchées that come in two flavours: Forbidden Fruit and Cacao Heaven. Both flavours taste amazing and I couldn't pick a favourite if I tried! What I love about these snacks is that not only are they delicious, they are also packed full of so much goodness. Yeah, that's right, goodness. They contain Hemp which is a seed that is high in protein, omegas 3 and 6, Iron, Magnesium and Manganese. It is very easy to digest unlike other seeds I have come across and they are an excellent source of essential fatty acids. Plus they contain ALL essential amino acids. "I can get that all from a snack?!" I hear you say, well yes you can! As a family, we are huge fans of popcorn, always have been! 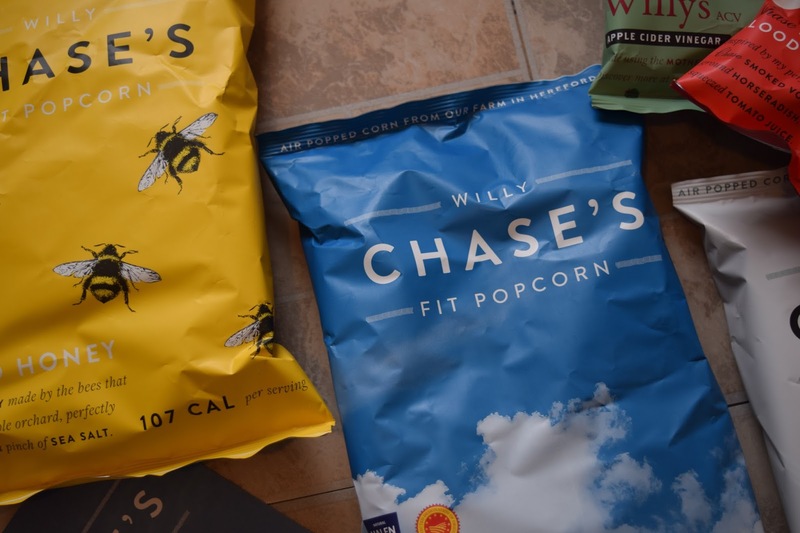 So when I got to try Willy Chase's Fit Corn, I was over the moon! Their Fit Corn* comes in 5 flavours: Willy's Cider Vinegar, Nearly Naked, Chase Smoky Bloody Mary, Goats Cheese, Red Onion & Thyme and Salted Honey. I absolutely love the fact that for the Willy's Cider Vinegar popcorn they use their own Apple Cider Vinegar that they have made! Plus it has it's health benefits too: aiding with weight loss, improving digestion, and so many more. 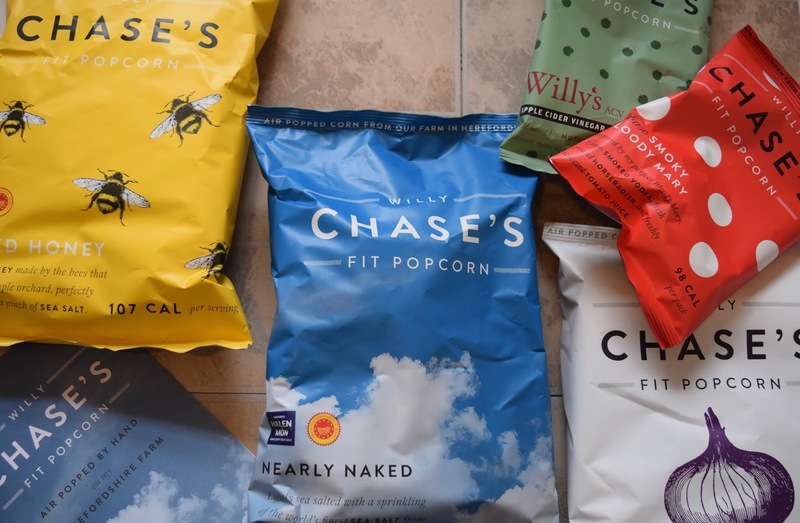 For me the flavours are amazing, they taste better than any popcorn I've tried before, and that is a lot, and I don't think I can choose a favourite, but I think Salted Honey is swaying it for me. You can buy your own here. As a huge fan of Mango, it is my go to fruit in its natural form but also when it is dried as it obviously keeps for a lot longer. 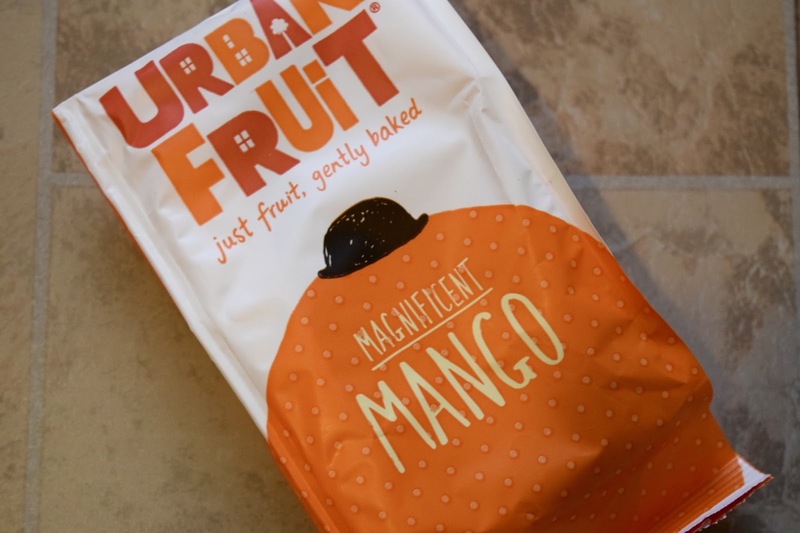 I always carry some of the Urban Fruit Magnificent Mango around with me in case I get peckish at work. I love Olives! So when I got the Chili and Oregano Flavour of Oloves in the August Degustabox, I was very excited! 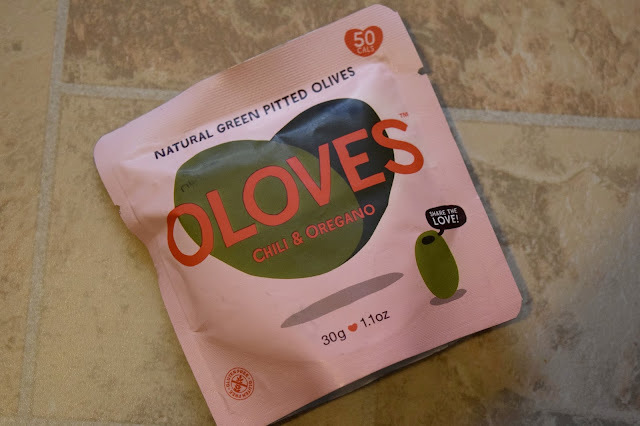 They taste amazing and Chili and Oregano isn't a flavour combination I've tried with olives before but it is definitely a winner for me. 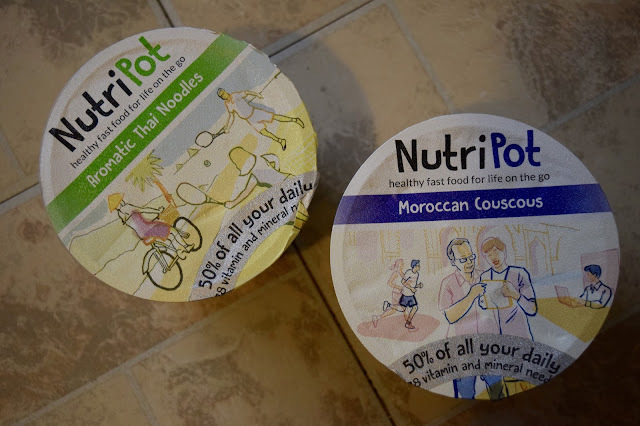 Nutripot is another product I received in the August Degustabox. I received the Aromatic Thai Noodles and also the Moroccan Couscous but I have to say the noodles were more to my taste. For me, it just had a bit more flavour! These Nutripots have 50% of your daily vitamins and minerals, are high in protein, low in saturated fat and have no added sugar, artificial colours or preservatives. I really want to try some more of their flavours as they make such great lunches. 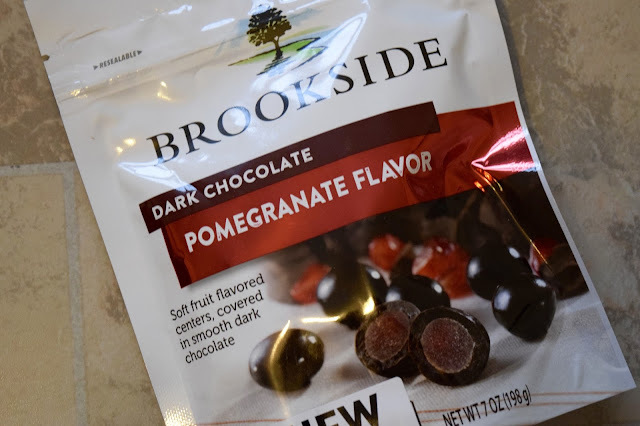 Lastly, a product I received in the July Degustabox that sorts out my sweet tooth when I have a craving, is the Brookside Dark Chocolate Pomegranate Flavour. These little bites have soft fruit centres and are covered in smooth dark chocolate, I don't need to say any more except these are delicious! I have got something super exciting to share with you today. It's been far too long since I shared some delicious smoothies and more importantly, a great recipe with you! 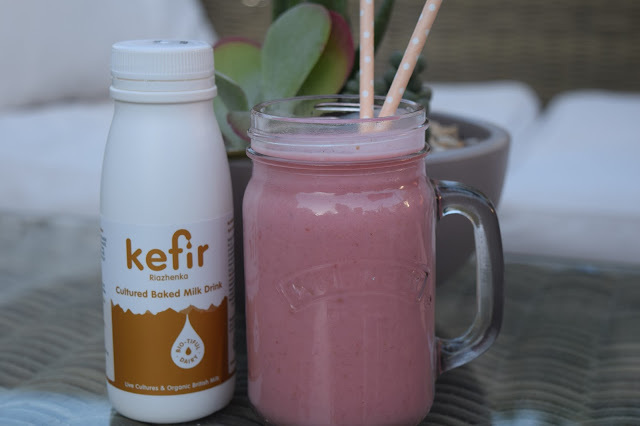 Before I share my Smoothie recipe with you, I thought I would give you a bit of background on Bio-tiful and all its amazing health benefits that come with it. Kefir is a creamy yoghurt-like dairy drink packed with a large variety of probiotics, very important for us. It has a tart taste but has 3 times the amount of probiotics than your regular yoghurt and helps to keep you regular and prevents bloating or more serious IBS-related symptoms, now if there's one way to convince me to try something, it's if it prevents bloating! 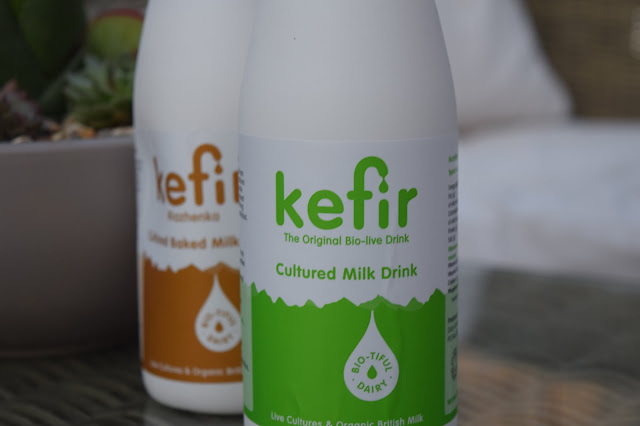 The Bio-tiful range is award-winning and they use a 2000-year old live probiotic culture containing only British milk and it has no added preservatives or sugar, a winner right there! 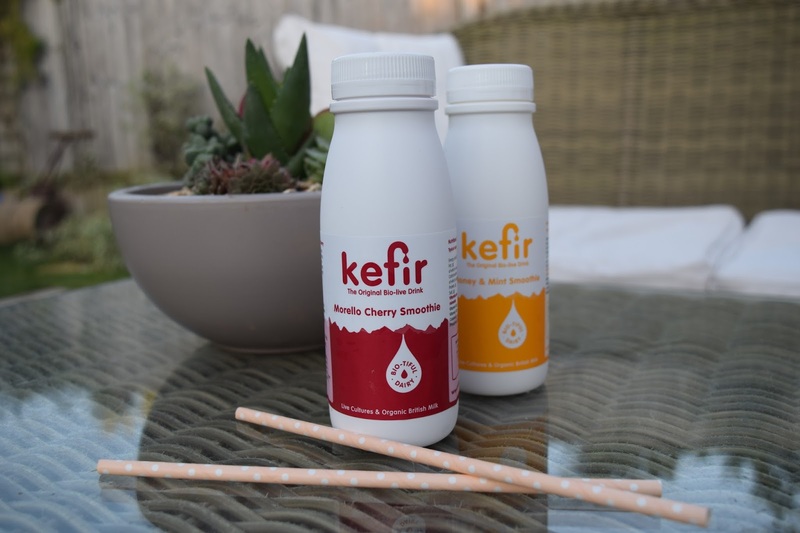 To be honest, after trying all of the drinks, they definitely do not need to add preservatives or sugar as they taste great as they are! The range includes four products: Bio-tiful Dairy Organic Kefir Milk Drink*, Bio-tiful Dairy Organic Riazhenka* and Bio-tiful Dairy Kefir Smoothie Range* in Honey & Mint and Morello Cherry. 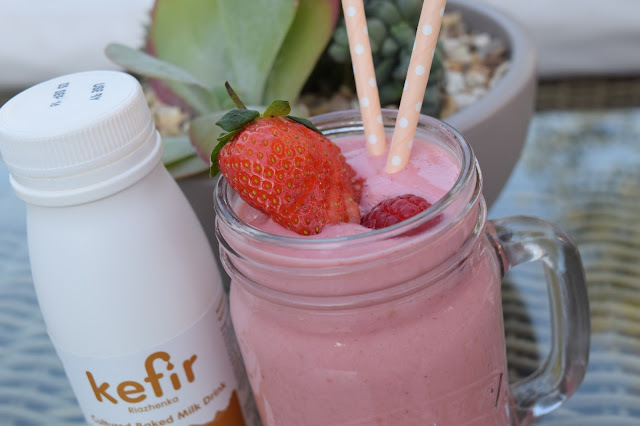 I typically use the two milk drinks in smoothies as they tasted much better mixed with some fruit in my opinion and conjured up some delicious smoothies with them! 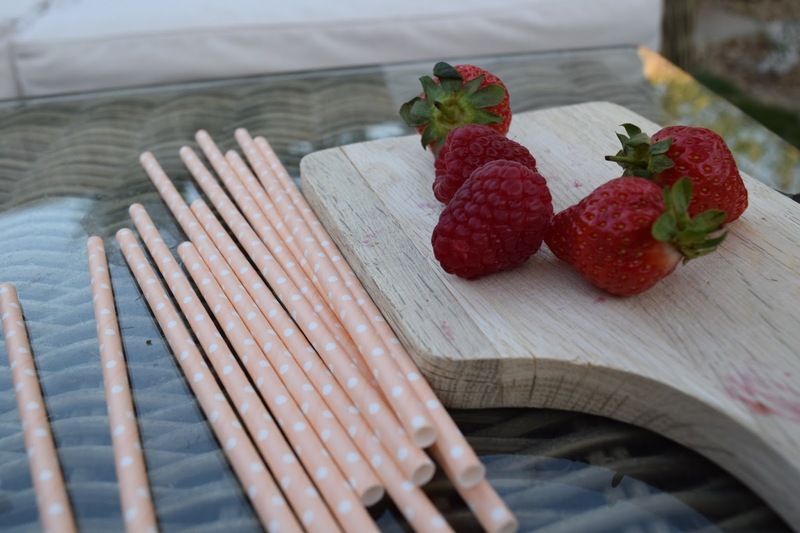 The smoothie range from Bio-tiful was also great, the Morello Cherry had to be my favourite as I way prefer fruit based smoothies, it had a great taste and was packed full with health benefits too. The Honey & Mint was not quite to my taste, I think because I didn't expect the mint to be as powerful in the smoothie and it put me off a little bit. I did however like that it was quite sweet with the honey in it. Now the anticipated smoothie I made was with one of the Bio-tiful milk drinks and some delicious red berries. I highly recommend trying it, you won't regret it! This recipe makes two smoothies, one for now and one for later. It is really as simple as that! Put the bottle of Bio-tiful with all the fruit into a NutriBullet or equivalent smoothie making device and blend until it is completely smooth! You could also add some Chia Seeds or Superfood Powders for added health benefits but I think this one has enough just on its own! Should you wish to buy your own drinks, check out their Stockists site to find your local store selling their range! What do you think of the Bio-tiful range?